We have started work on our map showing all the links we have found out about between Trowbridge and Australia. So far, 19 people have sent in forms showing the connections. Some of these are relatives who live there, others are trips people have made and others are places where people used to live. 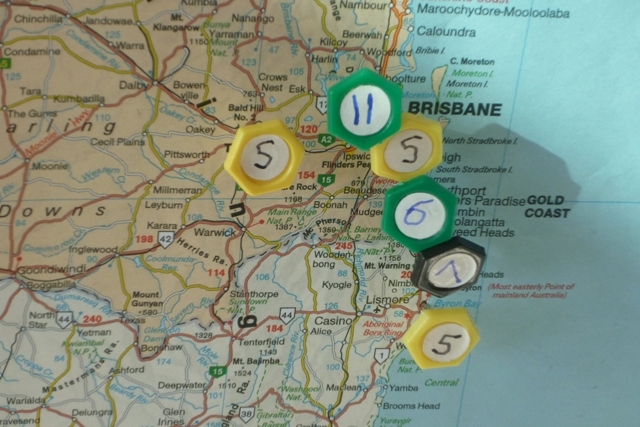 We have colour coded the map pins to show different categories and each person has a number so if somebody went on a long trip all around Australia, they would have many map pins but the same number! 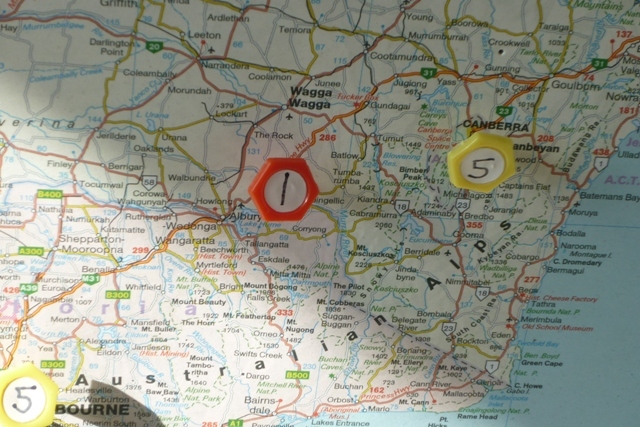 Number one on our map (in red) is the location of our partner school in Holbrook, New South Wales. More photos from our assembly led by the blog writers. We had a powerpoint about our partner school. We talked about the questions and answers we received from Holbrook’s school leaders. 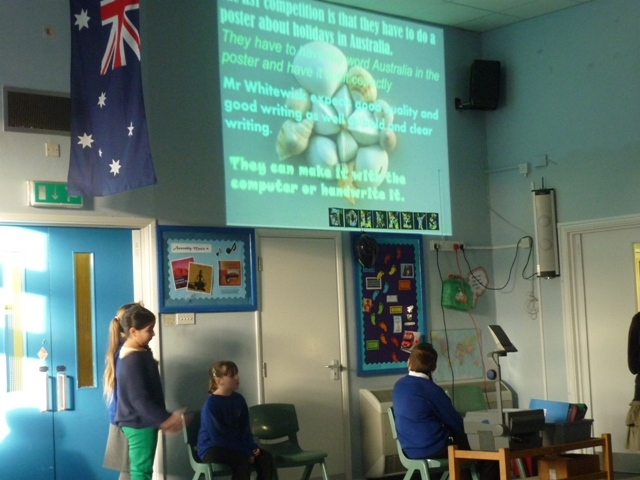 Our Australia Day got off to a good start when the blog writing group led a special assembly. 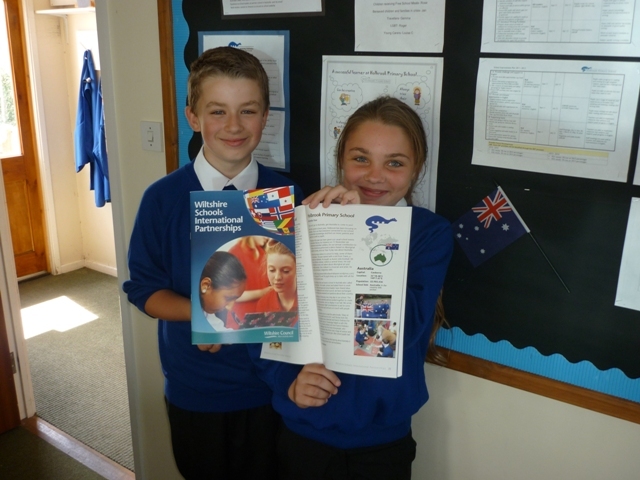 The group had prepared power point presentations on Australia Day, our partner school in Holbrook, NSW, and our blog. Ms Humphries led the singing of the Kookaburra song. Morgan introduced the DVD recording of Holbrook’s dance group who performed their dance at the Riverina Dance Festival. They were so successful they went on the state finals in Sydney. I hope everyone is excited about Australia Day! 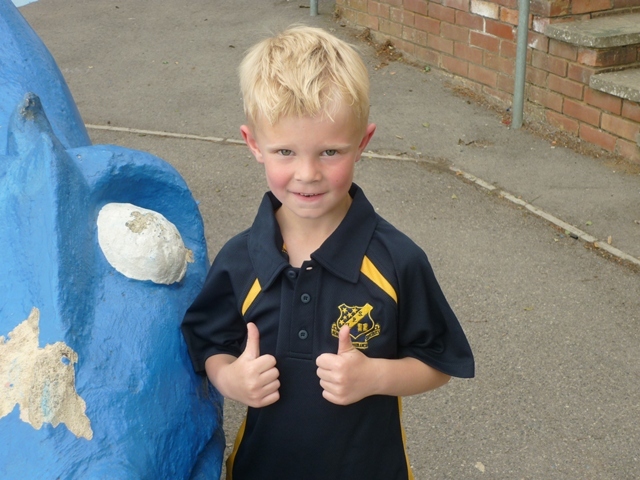 To celebrate at Holbrook, we are holding a special theme day. 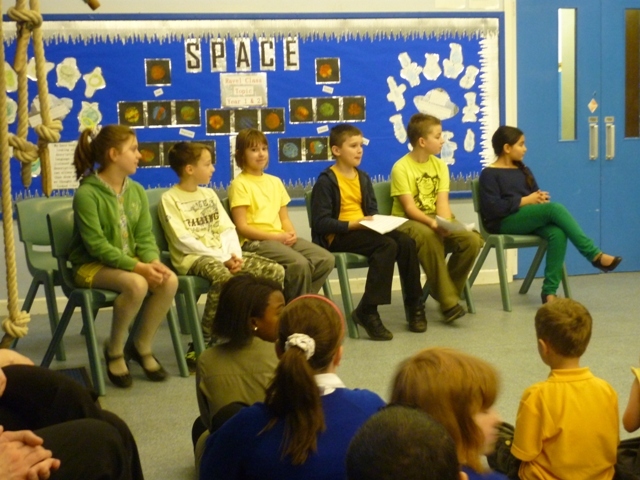 Pupils can wear green and yellow on that day (I know- what difficult colours to find!) and there is a special menu at lunchtime. The blogging group will start the day with their presentation on Australia and the work so far from this year. Morgan is going to introduce the dance video from Holbrook Public School, NSW and then group members will talk about our partner school and show everyone the blog. During the day, classes will team up- older and younger pupils together and work on a giant artistic map of Australia in sections. At the end of the day we will put the map together in the hall or in the playground, depending on the weather. It should be a challenge but also fantastic fun. To end the day we are inviting parents into school to see our (hopefully) finished map and to have tea and lamingtons. Mrs Corr is going to cook the lamingtons in the school kitchen. I hope Dave Clarke will be able to join us as well. 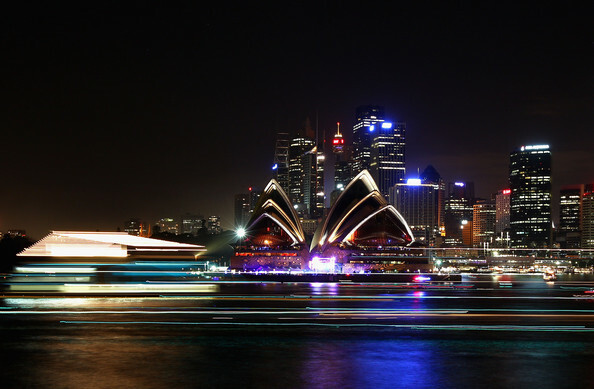 Australia Day is also the deadline for our competitions so we should have new entries of high. It should be a fantastic day! Happy New Year! 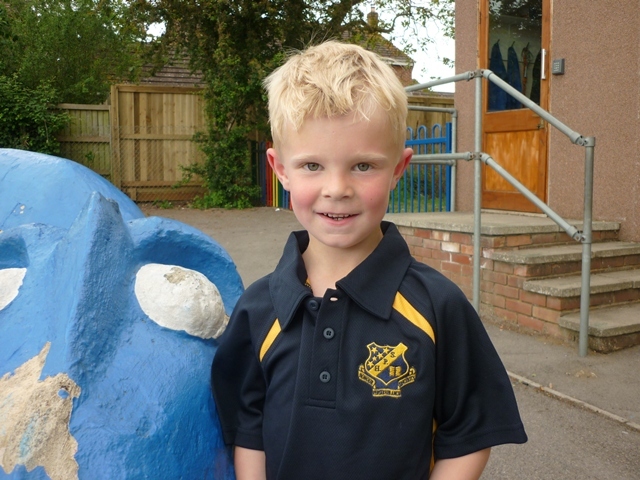 Although our friends in Australia are on their long summer holiday, we have returned to school for term three. There are exciting things planned this term: there is a second competition for KS2 (writing this time) and a new competition for KS1; 26th January is Australia Day and we are celebrating in school with a special theme day; our annual cookathon will have an Australian flavour this year; and Dave Clarke will be returning to tell us stories and talk about his life in Australia. In early February Year Four pupils will be putting on the play they have developed themselves, based on traditional stories from Australia. You can expect to see some photographs of the rehearsals on this blog soon. It is sure to be an exciting term. I am looking forward to seeing Holbrook pupils do their best… and, as we reach the end of term three, we will be able to share our work with pupils at Holbrook Public School, NSW as they will return from their summer holiday ready to start a new school year!